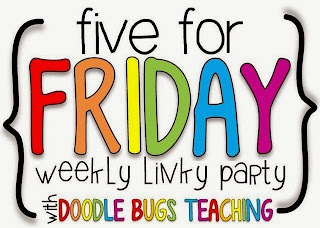 After such an exciting week at school, I have to link up with Doodle Bugs Teacher for another Five for Friday. 1. We started Maths this week with one of my favourite topics – Length! All Australian’s would know the “mintie challenge” where you get a “Mintie” wrapper and tear it to see who can get the longest. Neither my teaching partner nor I like minties, so we did the same activity with fantales. 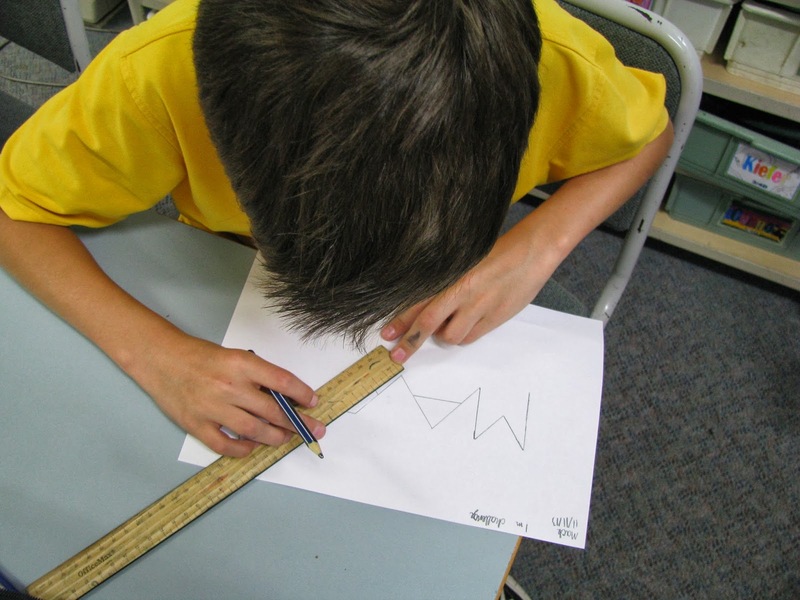 After that we had the children draw a 1m line on a piece of paper – it was very interested to see those kids who worked it all out (10 x 10cm lines) and those who just went with random lines! 2. 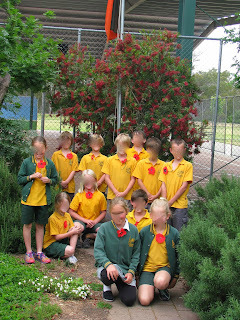 As Monday was Remembrance Day we made Flander’s Field poppies using crepe paper and pipe cleaners. 3. 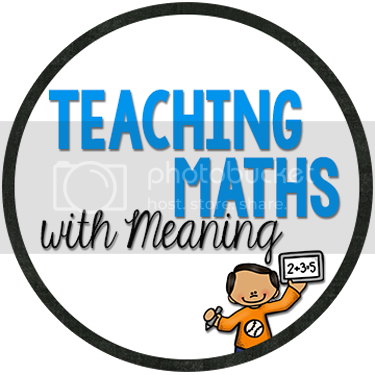 We did some great other activities for length this week and both can be found in this great booklet by Mrs Poultney’s Ponderings. In this one, children had to record the length of different pictures. 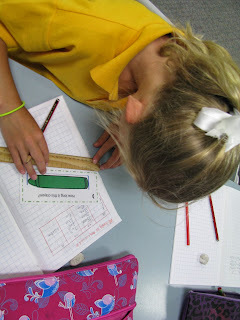 We made it a bit trickier though and they had to measure it in millimetres, centimetres and metres. 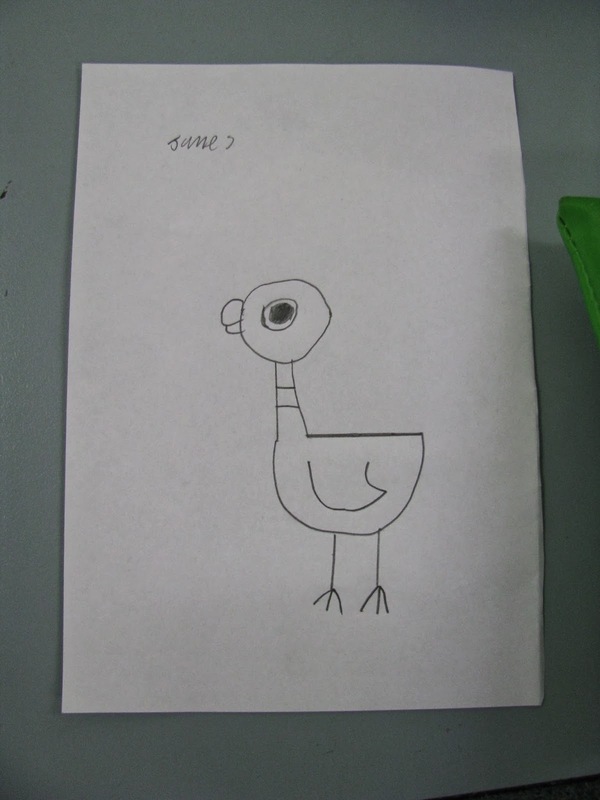 The second activity we did was children had to draw different pictures to a certain scale based on the instructions on the sheet. 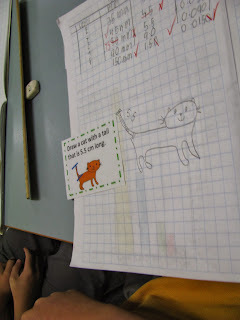 Children would draw the picture, then I could measure it before they got a new one – I was very strict! As my teaching partner was off doing On Demand Testing at the time with some of his kids, I had a big class and they loved it! 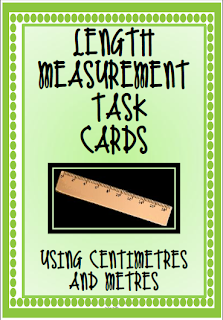 You can download the pack here in centimetres and metres and here in inches and feet. 4. Every class I have had have never seen the Pigeon stories and I have been the first to introduce them to them. I got a new book recently, but we hadn’t read it yet. I used the instructions on Pigeon Presents and added measurements to the different body parts. Children were sitting on the floor and had to draw “a circle with a diameter of 2cm” etc. After the head and neck were drawn, they all figured out it was the pigeon and were so excited! It was a great activity. Then we celebrated with reading the new pigeon story I had. 5. For Fun Writing Friday this week, I put some items on a table in the middle of the room, children had to choose something and have that item feature somewhere in their story. It could be a minor or major event in their story. It was so interesting to see what the children had written! 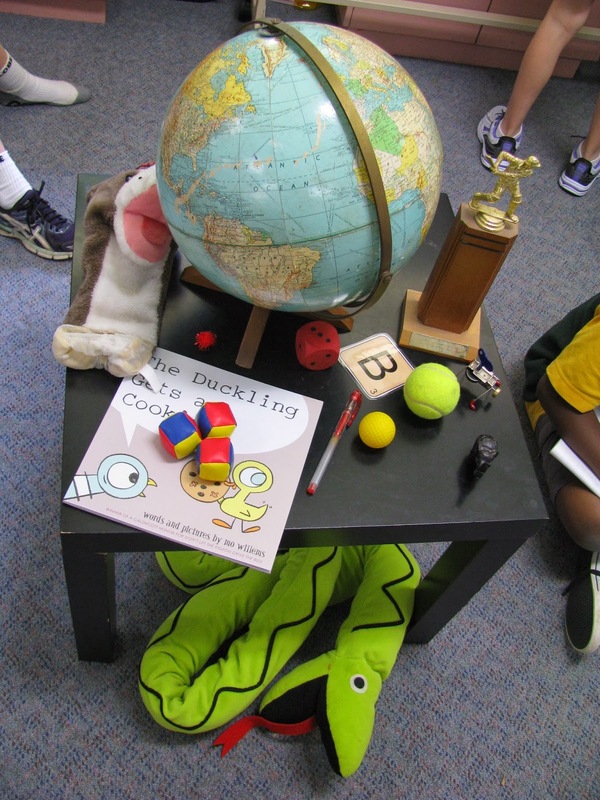 I love your idea of bringing a "prop" for the students stories. I would love to see what some of them have written! Thanks for your comment! I will put a couple up later on today! Thanks so much for the shout out Alison! 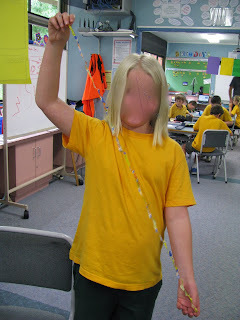 I love how you were able to adapt those activities to your students! I really love the idea of story writing prompts, might have to try that this week! No worries Tania! I loved using that booklet last week! I love the idea of the feature item as well! My fifth graders will love this! It's the kind of activity you could do with any year level! First of all...I love your name. Lol! It's refreshing to see someone else with it spelled correctly. I love the idea of adding an item in the stories. I will have to try this with my students also!